Sparrow Hill Mountain Bike Ride. Sparrow Hill mountain bike loop trails are excellent. If you enjoy endless single trails then this is the ride for you. The tracks are extremely well maintain and good sign posts throughout your MTB ride. Thank you to those that keep in the trails in such good shape. The tracks zig zag through the pine forest and flow in both directions. So you need to keep a lookout to avoid those head ons. I did the short loop. It was suited for intermediate riders with the occasional advanced section. I’m differently heading back there to tackle the 40km loop. I highly recommend going on this mountain bike ride. Google Maps Link. In google maps type “Sparrow Hill Rd, Kowen, ACT”. When your heading down Sparrow Rd you’ll see a largest car park. There is a sign saying Sparrow Hill and lists the different loops. The mountain bike park is about 10-12km East of Queanbeyan. It’s a little bit out of town but well worth doing. Sparrow Hill Mountain Trail Map. Sparrow Hill Mountain Bike Gallery. 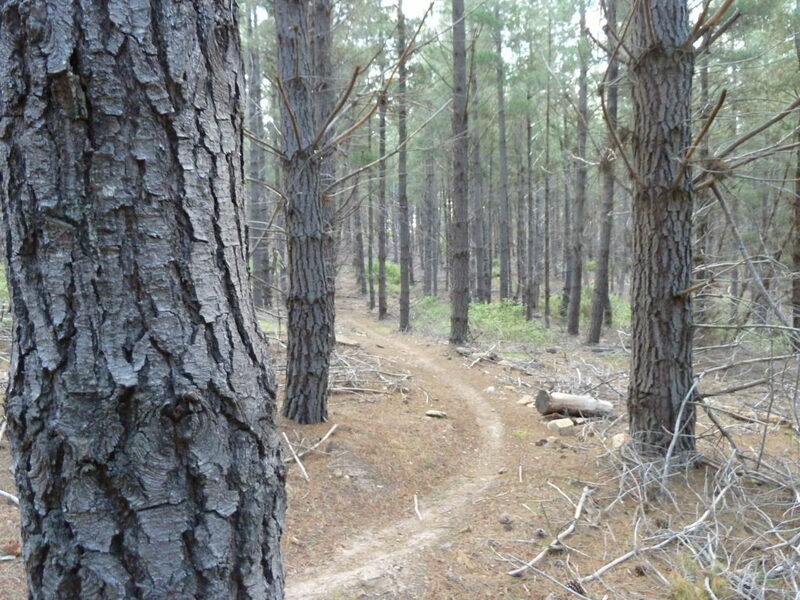 Mountain Bike, MTB, bicycle, track, trail, bush, dirt, ride, ACT, Canberra, Sparrow Hill, Kowen Forest, mountain bike riding, mountain bike trails.